Engine On, Ice Off? De-ice your windscreen. 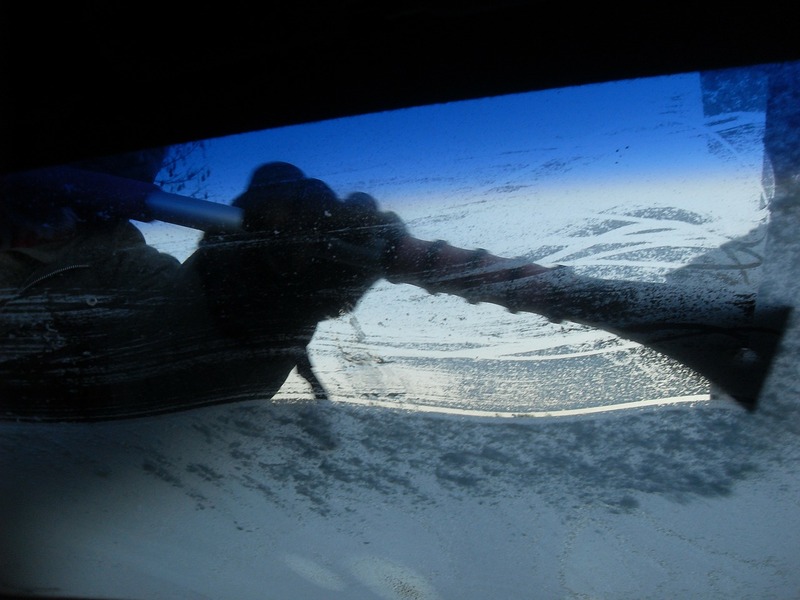 When it’s been a cold and frosty morning the majority of us will leave our car engines running, in order to de-ice our windscreens, however we could be in for nasty surprise. You are making your car an easy target for opportunist thieves. Why are you not making life hard for criminals? Leaving your key in the ignition with the engine running equates to basically just letting a thief drive away in your car. To make the situation worse 9 times out of 10 insurance companies will refuse to pay out on your loss, as you have not taken the right precautions as you have acted in a way which significantly increased the risk of your car being stolen. Obviously it does not mean that you need to turn your engine off at red light or pelican crossing though, it is basically directed at unnecessarily idling vehicles to help reduce both air and noise pollution. It also means that you don’t have to switch your engine off when you’re stuck in a traffic jam either. As car technology continues to evolve with more fuel efficient vehicles leaving you engine idling for a small amount of time whilst sitting in traffic uses less fuel consumption than if you were too constantly to switch off and start up your engine. ⟵GET A GRIP – driving in winter weather.